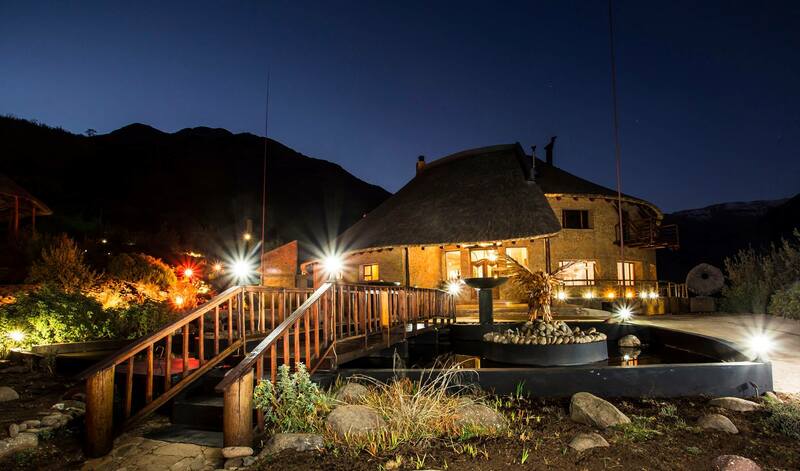 After considerable perseverance over the past 15 months, Maliba Lodge takes great pride in announcing the completion, and opening of the newly constructed Main Lodge. 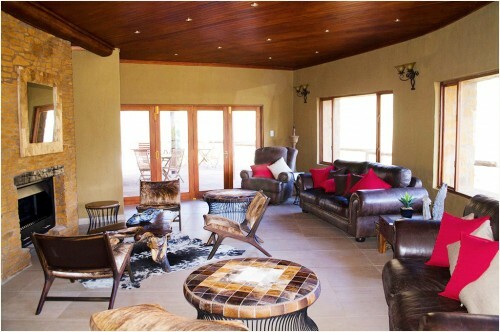 Enriched with Local architectural design elements, this new building showcases a Reception area, family restaurant, relaxation and bar area, breath-taking viewing deck and an exclusive private lounge and restaurant for 5 Star Mountain Lodge guests, an exciting enhancement from the previous building design. 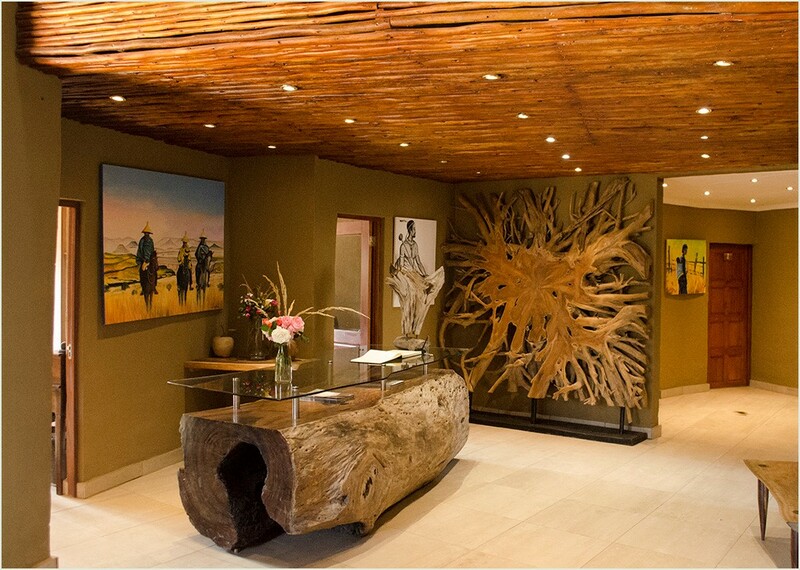 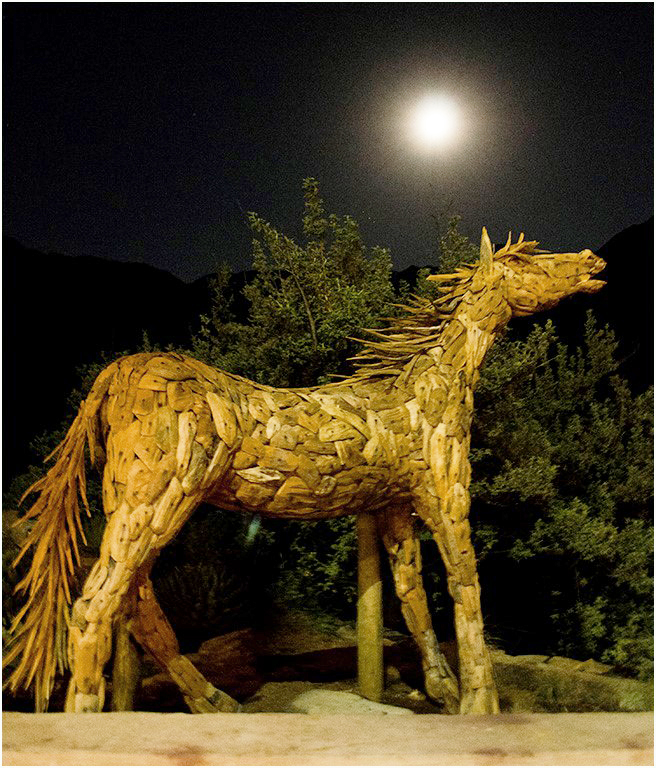 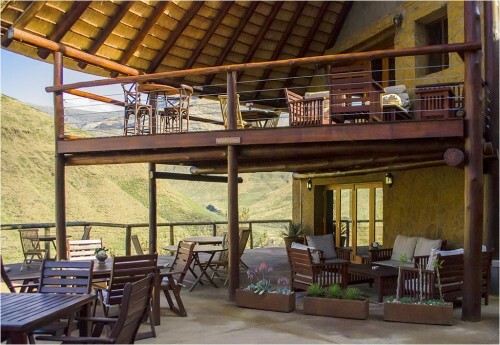 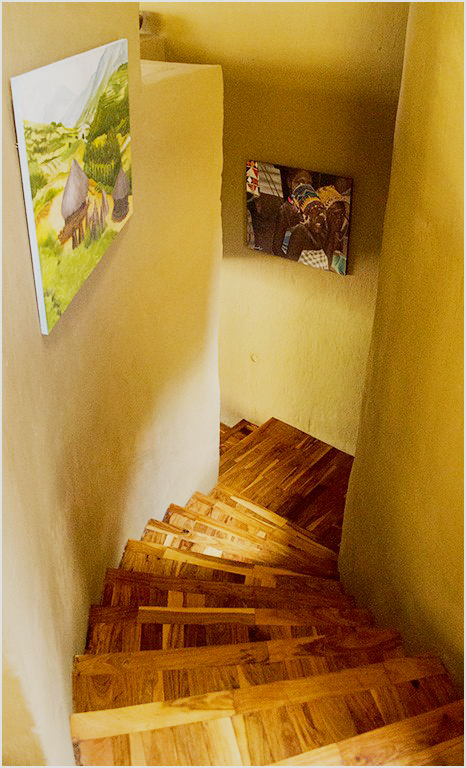 Visitors to this brilliant new Lodge will be welcomed with unique furniture and creative designs and artwork representing local Basotho culture. 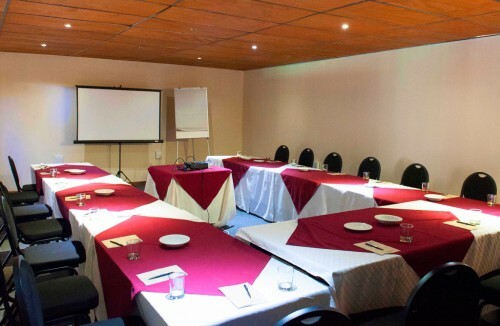 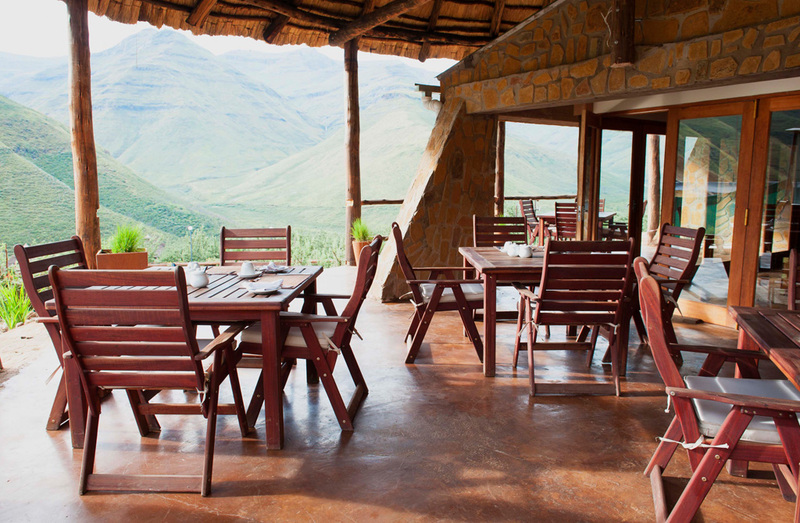 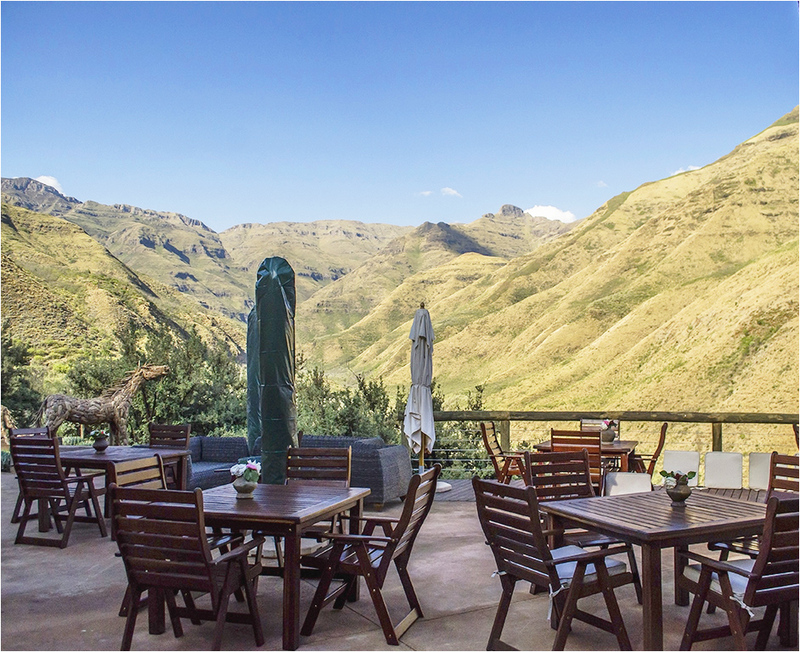 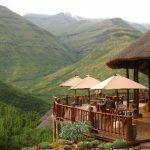 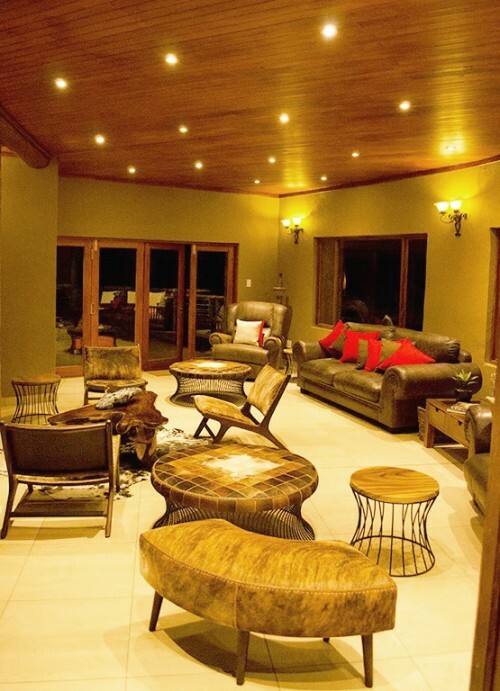 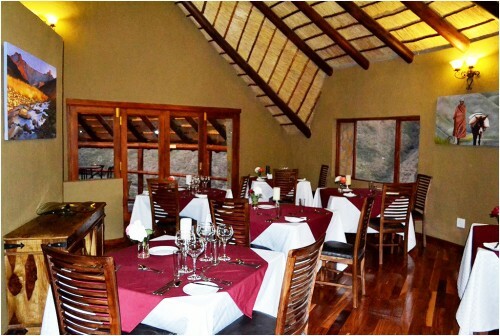 Complimenting this exhilarating enhancement to Maliba Lodge, comes the addition of a fully independent conference centre boasting a private restaurant and bar, presentation area, adjoining accommodation and viewing deck. In July 2013 the main Maliba Lodge building was devastated by a fire. 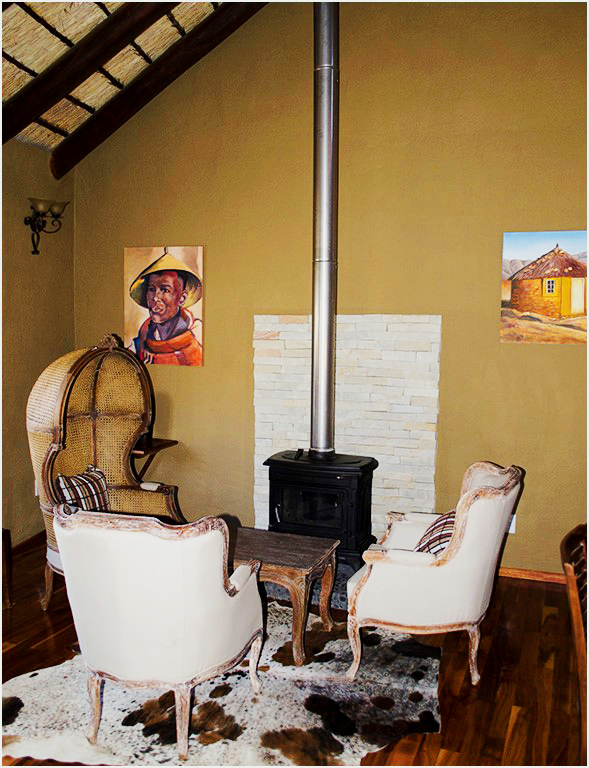 Fortunately there was no injury as a result of the unfortunate incident, and all accommodation was left entirely unaffected, and has been perfectly operational during the construction period. The owners Chris McEvoy, Nick King, and Stephen Phakisi moved swiftly to plan, and personally fund a rebuilding program, faithful in the dedication of their valued Maliba staff. 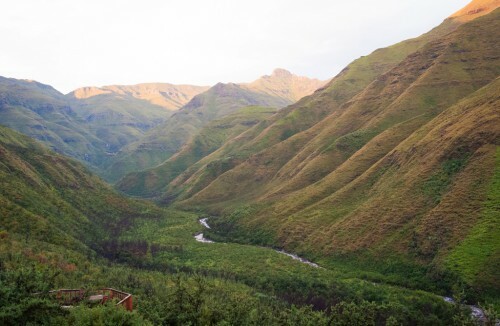 This seemingly unfortunate event posed a silver lining whereby the new building would allow for much desired enhancements to be added to the new Maliba Lodge as well as provide contractual employment for over 50 Lesotho locals, above the lodge staff, who were incremental in the building of the new building, stepping out of their roles to be involved in the rebuild. 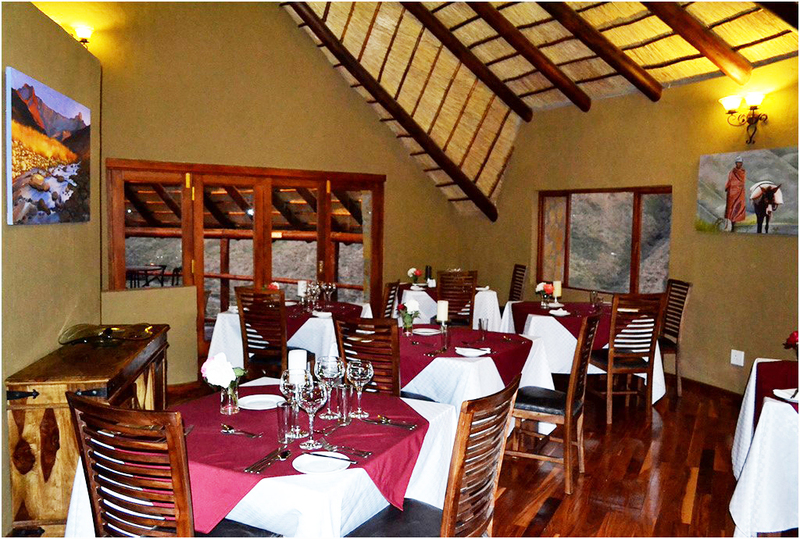 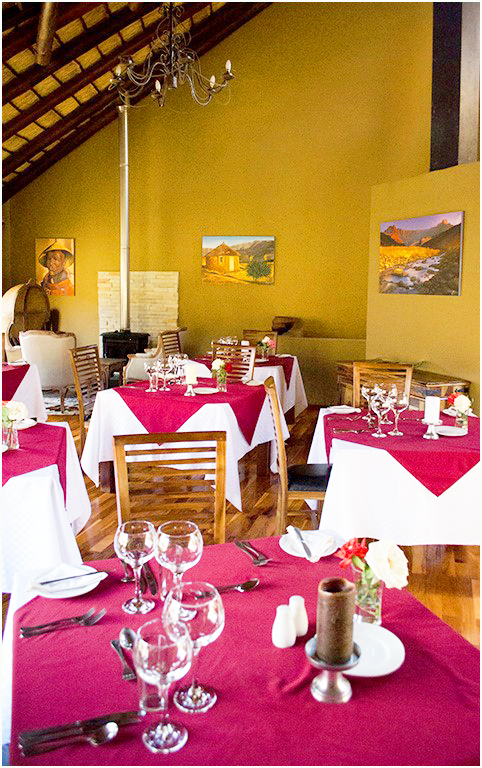 While the construction of the new main building transpired, a separate fully functional restaurant area with separate presentation and accommodation facilities was erected, and utilised as a main restaurant. This area will provide an idyllic private conference facility for future business groups entering the pristine National park. 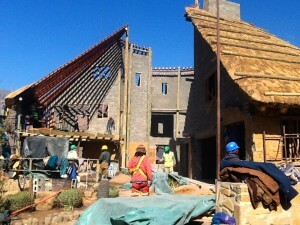 Director, Chris McEvoy remarked on the fire. 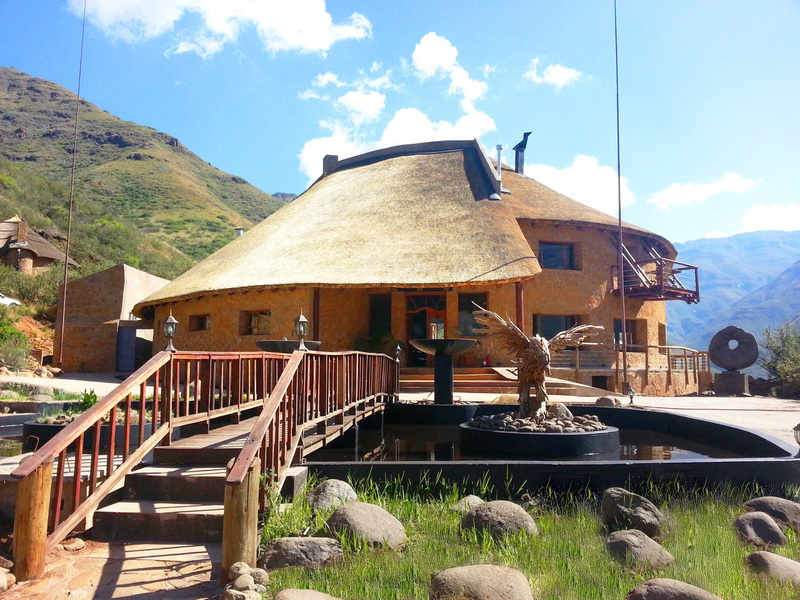 Stephen Phakisi, a Lesotho based director of Maliba lodge commented on his experience of the devastating fire. 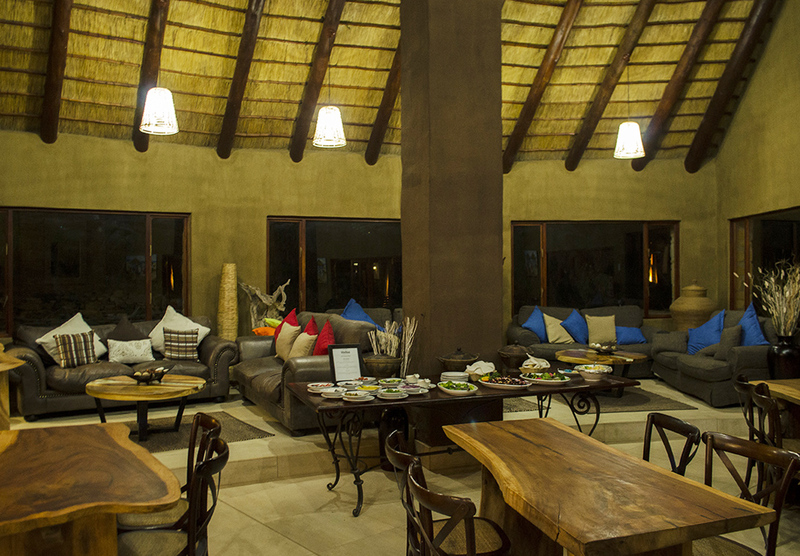 The Directors and staff of Maliba Lodge are immensely appreciative to all guests, booking and supporting parties who have shown patience and understanding during development of the new main lodge.